Neslo will be taking a break from competitive Call of Duty. One of the original Team Kaliber legends, Jeremy “Neslo” Olsen, will be taking a break from competitive Call of Duty indefinitely, the player announced moments ago. 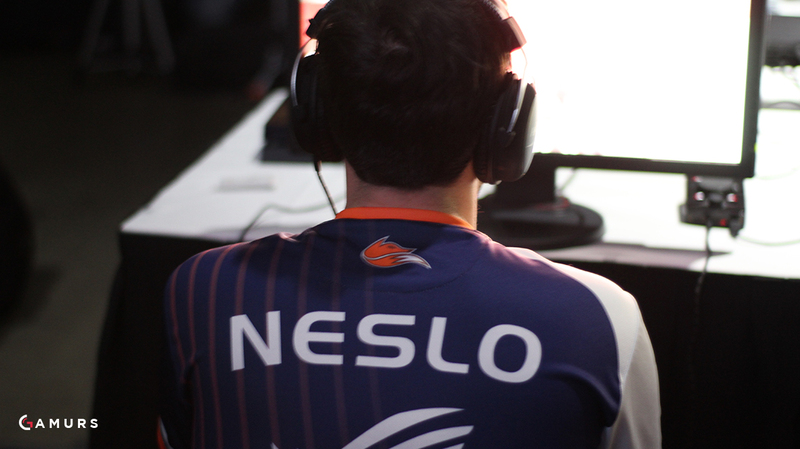 Neslo has been a member of the Echo Fox organization since their introduction into Call of Duty in May of last year as the captain and General Manager of the Call of Duty team. Since then, Echo Fox has underperformed severely, falling well short of expectations and failing to place in the top-10 of any major tournament. Their recent results at CWL Atlanta and Paris were underwhelming as well, finishing no higher than 25th. Neslo is most well known for his time with Team Kaliber in Black Ops II, playing with Jevon “Goonjar” Gooljar-Lim, Brandon “Sharp” Rodgers and Dylan “Theory” McGee. The team was immediately a force once formed, taking second place at their first tournament, UMG Atlanta 2013. Neslo has played for TK many times since, but their BO2 days were the highlight of the team, as they established themselves as a dominant team in the scene. In his TwitLonger, Neslo stated that he has been contemplating retirement for some time, but he didn’t outright say that this “break” would be his retirement. He even floated the idea of coming back to competing once the next Call of Duty title is released, which has been heavily rumored to be a more traditional “boots on the ground” game, something that veteran players like Neslo would be more suited for than the current jetpack-heavy games. Although he will be leaving the Call of Duty division, Neslo will be staying with Echo Fox as a content producer, streaming and creating YouTube videos. There has been no word yet on who will replace Neslo on the team, but we will have that news when it is released.